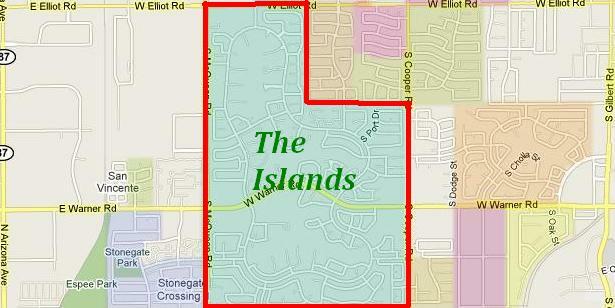 The Islands is a a lakeside community in central Gilbert located West of Cooper Road and East ofÂ McQueen Road, South of Elliot Road to just North of Ray Road. This is a fantastic East Valley location that is close to shopping, restaurants, parks, libraries, freeways, and plenty of entertainment venues. This gorgeousÂ Gilbert lake community offers more than justÂ waterfront homes for sale but also a community park, playground, sports fields and plenty of open space for children and pets. 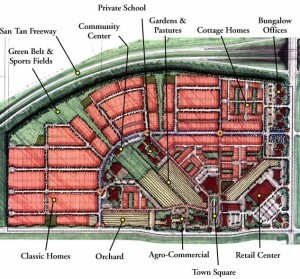 Below are the most currentÂ GilbertÂ homes for sale in The Islands waterfront community. After 30 years the Gilbert Days Parade looked to be in trouble in 2009 as it was cut for budget reason. The parade is back on after parade organizer Michelle Bullard and other volunteers helped raise over $33,000 to save the parade from budget cuts. The Gilbert Days Rodeo will be held Nov 18-23 and the Parade will be on the 14th. The Gilbert Days Parade has been a hot topic over the last few months after it was announced it would become a victim of budget cuts. The debate over the parade has not been the only hot topic over the last month, foreclosure properties in Gilbert have been on fire too. 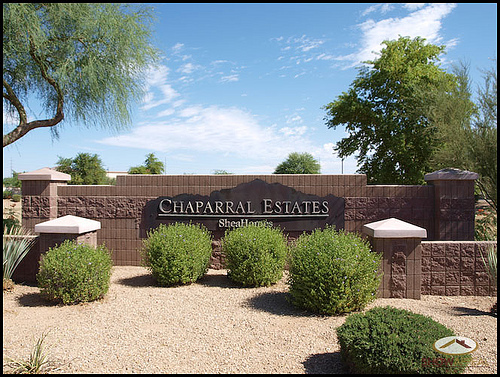 If you are looking at foreclosure homes for sale in Gilbert you need to jump quick. In Gilbert right now there are 112 active foreclosure properties. In September 120 foreclosure properties that were for sale sold and there are another 190 right now that are pending or under agreement. With less than a one month supply of foreclosure properties on the market, Gilbert homes are selling quick. If you want to see a list of all the Gilbert foreclosures homes for sale you can see them here.